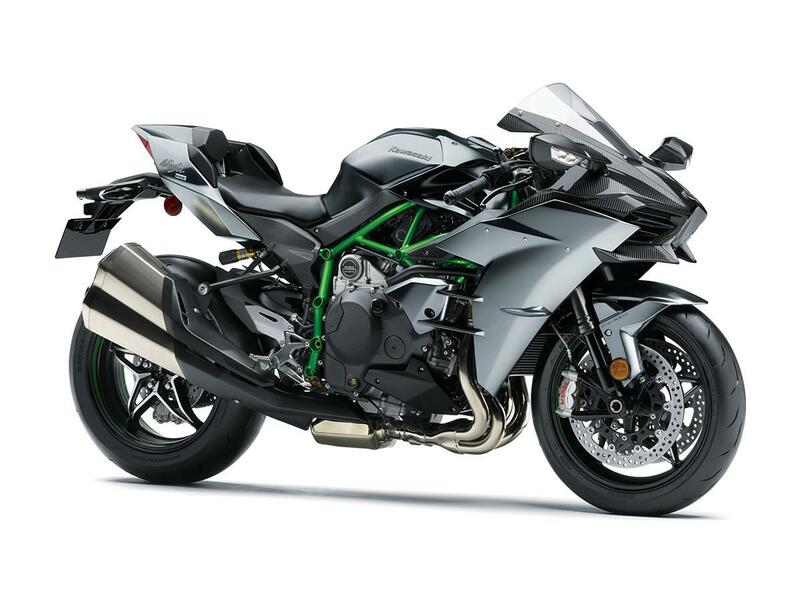 The Ninja H2 Carbon that made its debut at the Cologne Show has already sold out in the UK. Kawasaki were inundated with orders for the £27,999 model - which was limited to just 120 examples, exhausting the model allocation in the beginning of December. The H2 Carbon improves on the standard H2 with an Ohlins TTX rear shock, while updated linkage ratios apparently also improve its track manners. There’s also a real-time ‘bank angle display’ on the dash and the addition of Bosch's six-axis IMU, which unites all of the H2's electronic rider aids and and adds cornering ABS. The quickshifter is now enabled as an autoblipper for smooth downshifts.